Trint is an automated transcription tool that creates almost instant transcripts that can be quickly and easily edited for fast, accurate and affordable transcription. Backed by funding and support from the Knight Enterprise Fund, the Google Digital News Initiative, and BBC Worldwide Labs, Trint is the first service to combine a text editor and an audio/video player into one easy-to-use tool, making it possible to search recorded content by keywords, verify by re-listening to just that portion of an interview, and edit a transcript to perfection in minutes. Trint in on a roll. Associated Press video journalists across the globe will now use Trint to transcribe recorded interviews and events for use in the video and text news reports and Trint has partnered with Adobe to provide automated transcriptions and captions for video through Adobe Premiere Pro CC. 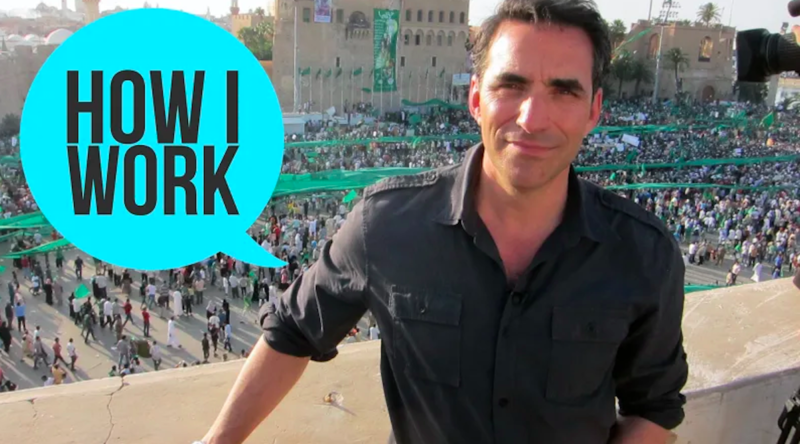 PKPR secured a great interview with Trint founder and CEO Jeff Kofman for Lifehacker’s How I Work. Which politicians are the best speakers? To demonstrate how accurate automated speech recognition has become, Trint tested its speech-to-text algorithm on President Donald Trump and 14 other U.S. politicians. United States Ambassador to the United Nations Nikki Haley, former Secretary of State Hillary Clinton, and Senator Chuck Schumer topped the list, while Trump came in at #11. The results generated coverage in outlets including Business Insider, Fox News, Metro, The State, and more. PKPR coordinated a New York City media day for our London-based client Trint, a startup that has created the first automated transcription tool. 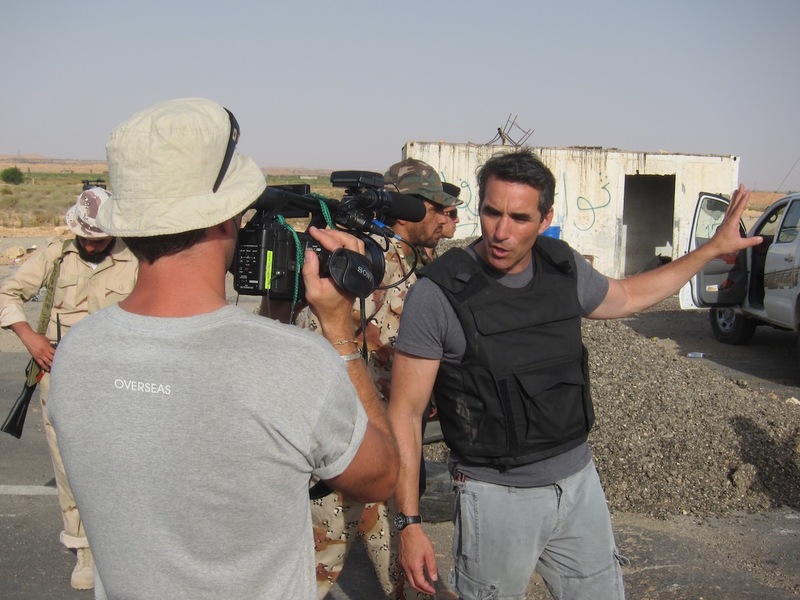 Founder Jeff Kofman, a former on-air correspondent for ABC and CBS, met with New York reporters for interviews and demos of the product, which led to highly positive reviews and articles in Wired, Quartz, Digital Trends, Mediashift, and MediaFile.